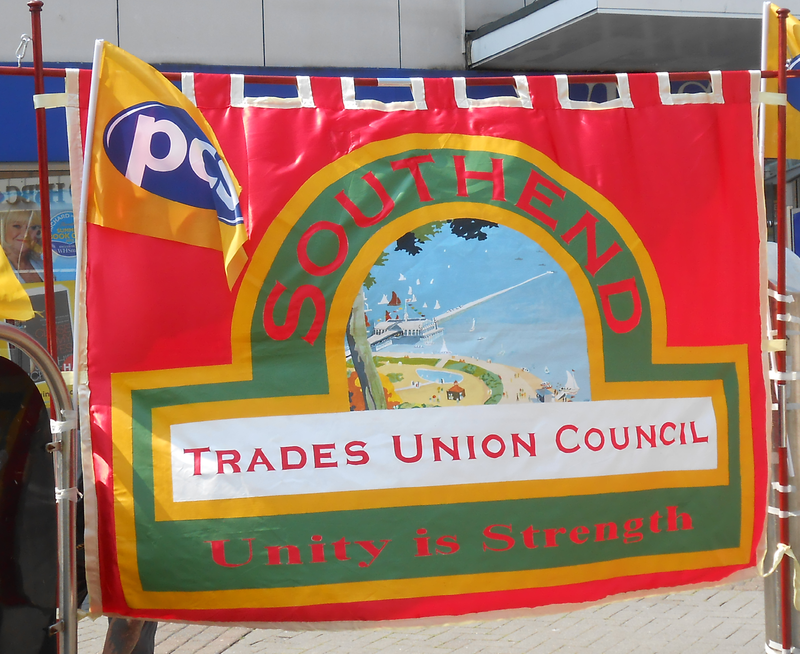 On behalf of the Southend Trades Union Council, I wish to express our solidarity with your strike action against the sweat shop conditions in Jobcente Plus call centres. We believe that a Government Department, such as Job Centre Plus, should act as a model employer and not subject their staff to bullying by micro-managing their work. The Southend TUC hopes that industrial action is a success and that you are victorious over this unjust managment regime.